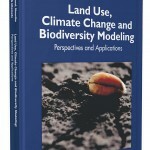 The Chapter 12 ‘Biodiversity Modelling Experiences in Ukraine’ has been published by IGI in the book ‘Land Use, Climate Change and Biodiversity Modeling: Perspectives and Applications. See Abstract of the Ch.12 [about which we have informed our readers last year] as well as final Table of Contents & List of Contributors of the book. From the students’ desk (bachelor’s research announcement): Gryb O. (2010). 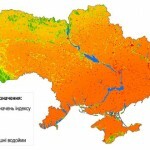 Development of Landscape Ecological Profile of the manufacturing enterprise Velykosnytynske [near Kyiv] With Usage of Modern Indicators and Indices (LССD, MSA, etc.) The Bachelor’s Work for the specialty 6.070800 ‘Ecology and the Environmental Conservation’. Kyiv: NUBLS, 2010: 68. 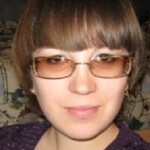 Resume (TBD, see ukr). 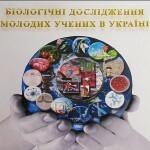 There is a supportive data for students of National University of Biological Resources and Life Sciences (Kyiv) – on application of MSA Index for a local model plot purposes, and which is near Bojarka, Kyivska Oblast (Ukraine). See a map example below. Other details TBD.